If you are looking for 100% pure essential oils, you have come to the right place! 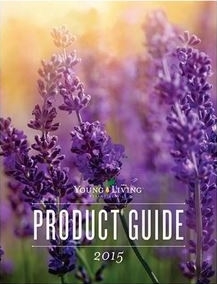 To order, simply set up an account with Young Living. It is a painless process. You can order as a Retail Customer or as a Wholesale Member. I always recommend becoming a Wholesale Member because you will save 24% just by including a Starter Kit with your first order! The Starter Kit I recommend to EVERYONE is the Premium Starter Kit. (It’s the one shown above!) Hands down, it gives you THE MOST FOR YOUR MONEY. It includes the Everyday Oils Kit (5ml bottles of Peppermint, Lavender, Lemon, Frankincense, Melaleuca Alternifolia, Joy, Purification, PanAway, Stress Away, and Thieves), an essential oils diffuser, PLUS a 5 ml bottle of Citrus Fresh, samples of 5 of Young Living’s most popular oils, and two sample packets of NingXia Red in the Starter Kit. All of this, AND your wholesale membership for just $150! This is a great deal because the Everyday Oils Collection alone retails for over $160. Basically, with this Starter Kit, you are getting a diffuser and the membership for FREE! How cool is that?! 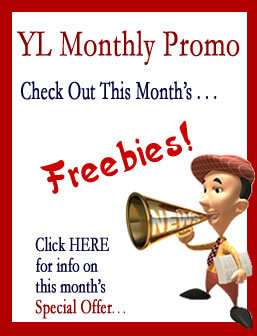 Get your wholesale membership HERE!